Prophecy is a popular topic, and many books have been written on the subject, but most of the authors are missing some very important facts. Using the Biblical text as a reference point, I'll fill in these gaps and articulately explain what others have overlooked. America is mentioned in prophecy, and I'll prove it. The evidence I will present is irrefutable, and so are the warnings. Find out why the religious establishment supported Hitler,and learn how to recognize the apostate leaders in your community. Be forewarned, many of these people are going to support the antichrist. Will Israel reconstruct another temple, or should we look for something else? 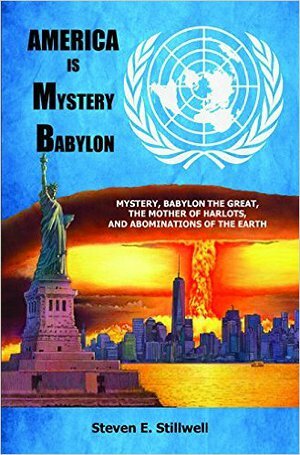 What about the rapture, the two witnesses, nuclear war, and the mark of the beast? If you pay attention, the information in this book will clearly predict what's going to happen in our future. When you're finished reading, you won't have any doubts.